Round wooded pendant for cross stitch and needlecraft - 5.5cm diameter. 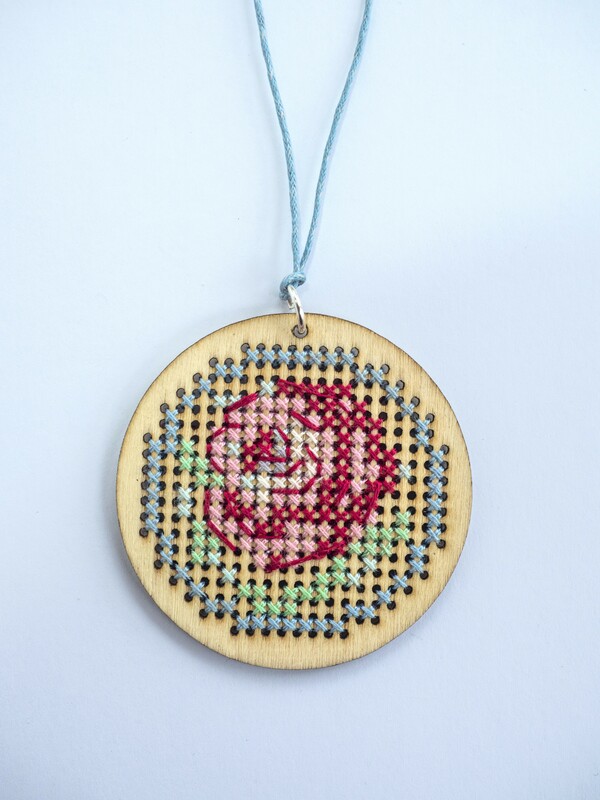 Wooden circular pendant for cross stitch and needlecraft. Pendant size 5.5cm diameter. Woodent pendant only - threads and chart are not included.